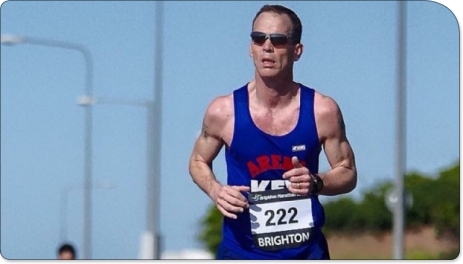 Run 4 Cancer News > Kevin Martin is running in the Boston Marathon! Kevin Martin is running in the Boston Marathon! On Monday 17 April 2017, Kevin Martin will be joining many others taking part in the Boston Marathon. The Boston Marathon is the word's oldest annual marathon and Kevin will be taking part in the 121st running of this iconic event. 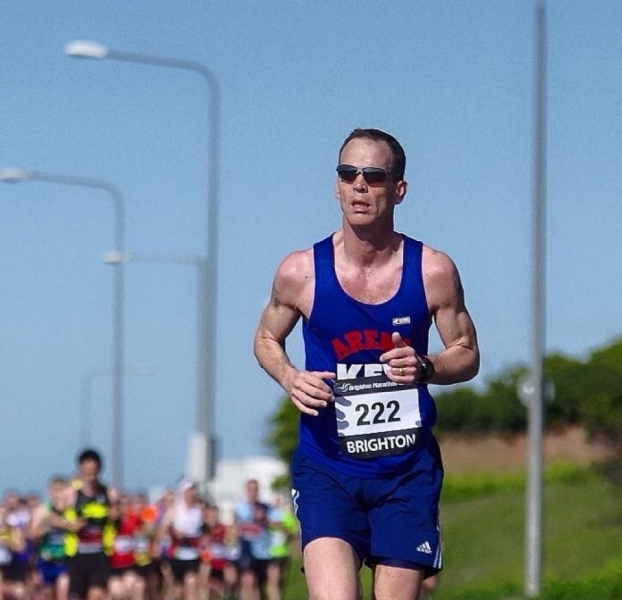 Kevin will be running the fast route event, alongside some of the world's top marathon runners! "To celebrate the milestone of completing all six world marathon majors, I want to commemorate this occasion by doing something good for a cause that has touched me personally in terms of friends and family. I have not raced a marathon for over a year because of injuries, so the effort in getting myself to this positon to race in Boston, this April has been immense. Please give generously and help me celebrate in the best possible way." Please sponsor Kevin and leave your words of encouragement below! Donation Form : Kevin Martin is running in the Boston Marathon! Great effort, especially to come back from injury. Good Luck Mr Martin, I wish you the best of luck & hope you enjoy the run!! Good Luck Kevin. Enjoy Boston and have a good run. Hope those dodgy knees make it! Good luck, Kev. Hope the weather's kind! Good Luck Kevin, enjoy Boston! A very worthy cause Kevin. Enjoy and good luck! You'll be 4 ahead of me - New York & London 2005/6. Enjoy and Have a good run! Good luck Kevin - have a great race. Good luck kev - raising money for a great cause close to everyone's heart! Good luck Kev, you will love going past the Girl's medical school, this Marathon is a classic, enjoy.